Amy now has ‘The 5th Thing’ (a bonus episode) where she answers your questions every Tuesday! 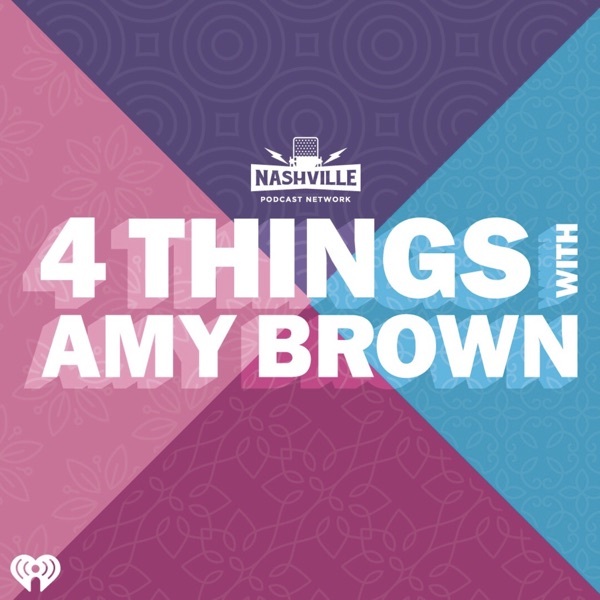 ‘4 Things With Amy Brown’ comes out every Thursday, but on Tuesdays Amy will answer questions you’ve emailed in. You can send in questions directly to Amy here: 4thingswithAmybrown@gmail.com. Per questions sent in...this week Amy addresses: how she eats healthy while traveling + when she told her husband she loved him + her matcha recipe + how she uses her LED light mask + celery juice recipe + what PIMPINJOY is in a nutshell.